The Marvin Traub Lecture Series presents Marco Bizzarri, CEO and President of Gucci in conversation with Tim Blanks, Editor-At-Large of The Business of Fashion. This event celebrates his extraordinary career across the fashion industry and beyond. 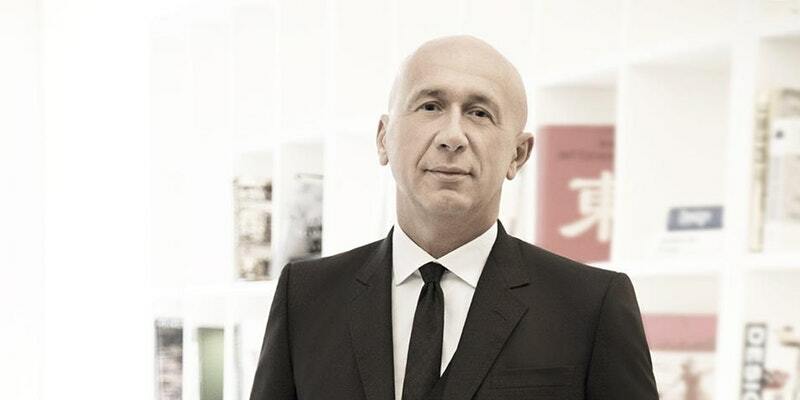 The astonishing turnaround that Gucci has achieved in the last three years – a unique case within the luxury fashion industry for a brand of its scale – has gained Marco Bizzarri a series of accolades, including the British Fashion Council’s Business Leader of the Year Award for 2016 and 2017 and the WWD CEO/Creative Leadership Award for 2017. He was also the recipient of the Legion of Honour, France’s highest decoration, in December 2017. Seating is limited so please RSVP. Your Eventbrite ticket must be presented to enter this event. For original post, go here.